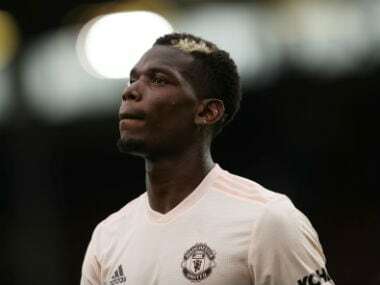 Manchester United manager Jose Mourinho said on Friday he has “no idea” when Paul Pogba will be available after injury but he expects his squad to cope with the French midfielder’s absence. 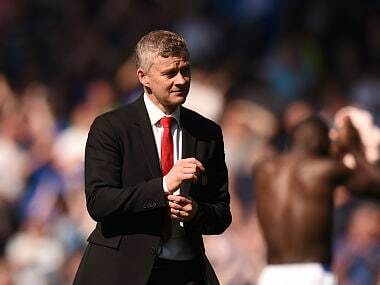 United hope to extend their unbeaten run in the Premier League at Southampton on Saturday but will be without their record signing, who is recovering from a hamstring injury suffered against Basel in the Champions League earlier this month. 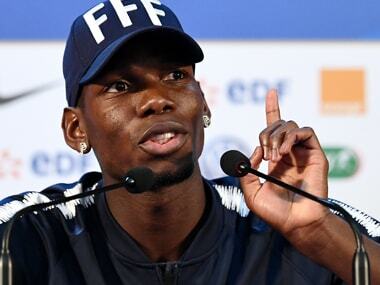 When asked in a news conference whether a time-frame was decided for Pogba’s return, Mourinho replied: ”I have no idea. ”But, again, it’s a great opportunity for other players to play and I trust them all. 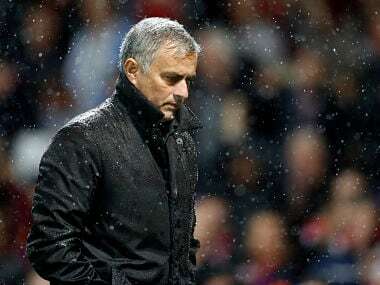 Mourinho could hand a first league start to Michael Carrick or bring in Spaniard Ander Herrera in the lineup should he choose to play a three-man midfield at St Mary‘s. The weekend’s clash against Mauricio Pellegrino’s side kicks off a run of six games out of seven on the road for United, but Mourinho is calm about the challenges ahead. “It is difficult, but it means it’s going to be easier later,” said the Portuguese. 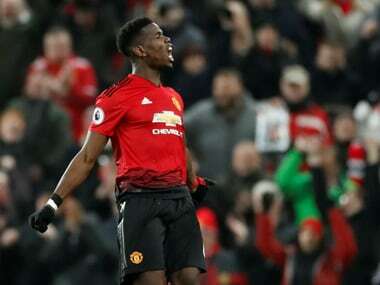 United have been in top goal-scoring form this season, finding the net 23 times in the last seven matches in all competitions. French forward Anthony Martial scored four of them and has impressed Mourinho with his upturn in form this season.